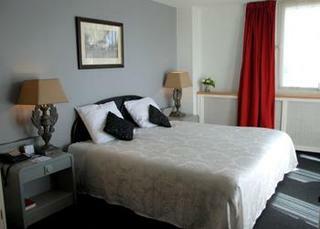 This hotel sits on the edge of Uithoorn, lying just 1 km from the heart of the town. 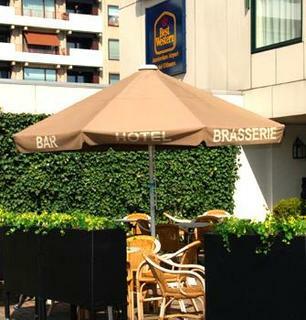 The hotel is located just a 20 minutes' driving distance from Schiphol International Airport, making this a great option for business and leisure travellers, as well as those looking for a relaxing setting in which to enjoy restful slumber before or after a long flight. 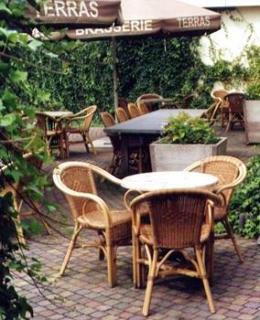 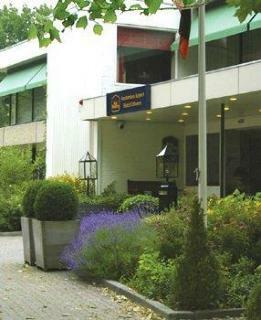 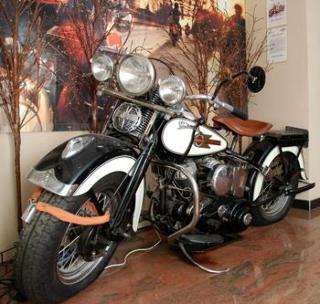 The hotel is located just a 30 minutes' driving distance from Amsterdam and a 40 minutes' drive from Utrecht. 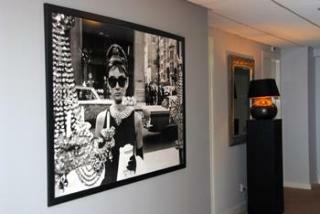 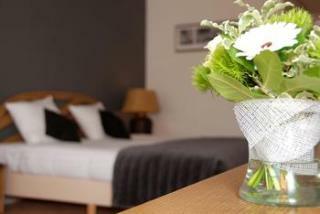 This charming hotel comprises elegantly-appointed guest rooms, which tempt guests into a cocoon of peace and serenity. 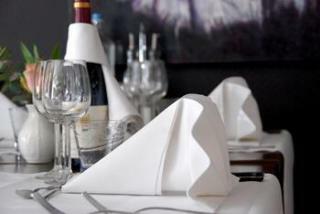 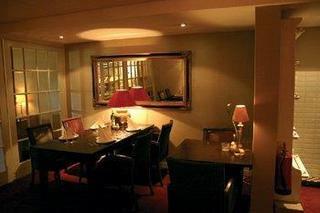 Guests are invited to dine in style in the restaurant, followed by a refreshing drink from the bar. 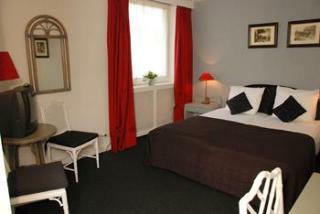 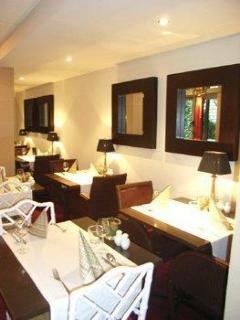 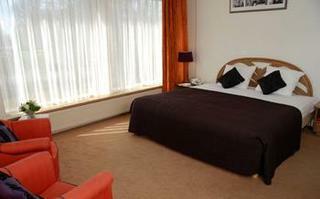 This hotel affords a number of excellent facilities, ensuring a relaxing stay.